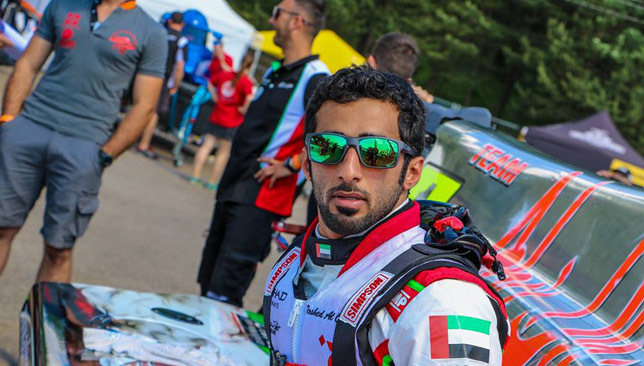 Team Abu Dhabi’s Rashed Al-Qemzi misses out on his chance to shine in Sunday’s new UIM F1 H2O Grand Prix of London to take part in this weekend’s Grand Prix of Denmark, the second round of the UIM F2 World Championship, which has been arranged for the same weekend. 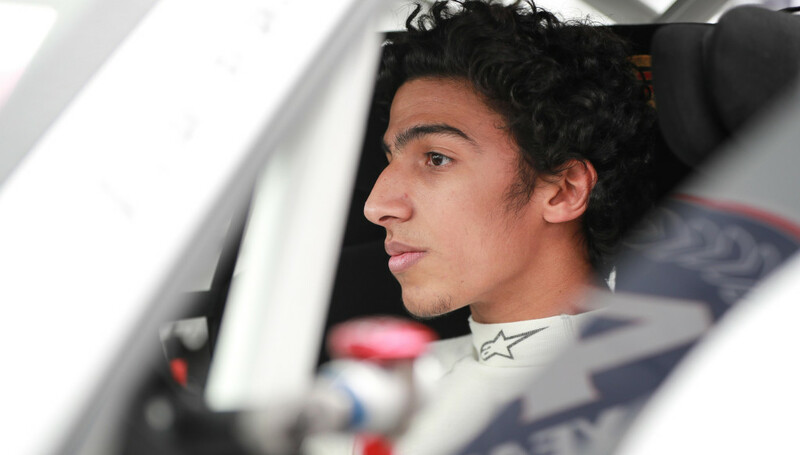 Al-Qemzi, who clinched the prestigious F2 title last year in Portugal, teams up with Rashed Al-Tayer for the weekend’s race that is being staged on Limfjord between the two parts of the city of Aalborg. Aalborg lies to the south of the fjord and Nørresundby lies to the north. 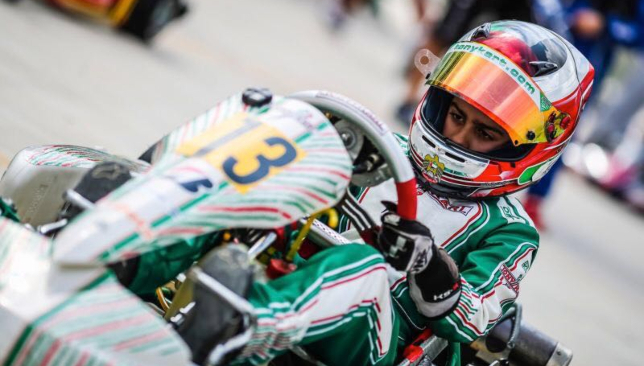 The Emiratis endured mixed fortunes at the first round of the well-supported F2 series in Kaunas, Lithuania, last month. 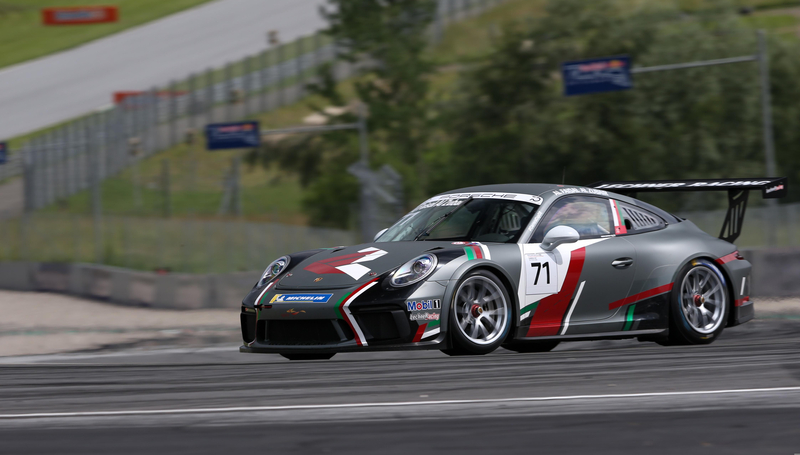 Al-Qemzi finished fourth to claim nine valuable championship points. Al-Tayer on the other hand, was running strongly and setting impressive lap times, but he crashed out of the race and failed to pick up any points from a series opener. With Sweden’s Mette Bjerknaes and Portugal’s Duarte Benavente missing the Danish race to take part in the F1 H2O round in London and Italy’s Ivan Brigada and David Del Pin also reportedly absent, the door is open for the likes of Norway’s Tobias Munthe-Kaas to challenge the Team Abu Dhabi duo for the podium places on the Limfjord course.